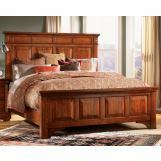 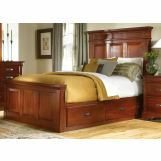 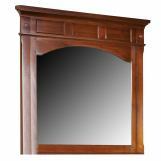 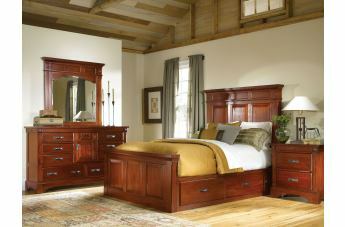 Kalispell Bedroom Collection by A-America will win you over with its stately rustic lodge charm! 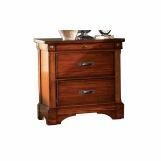 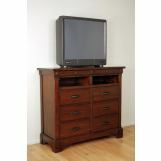 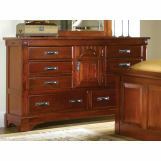 We started with sustainable solid plantation Mahogany and added craftsman quality construction using full extension drawer glides, English dovetailed drawers, secret compartments and solid raised panels. 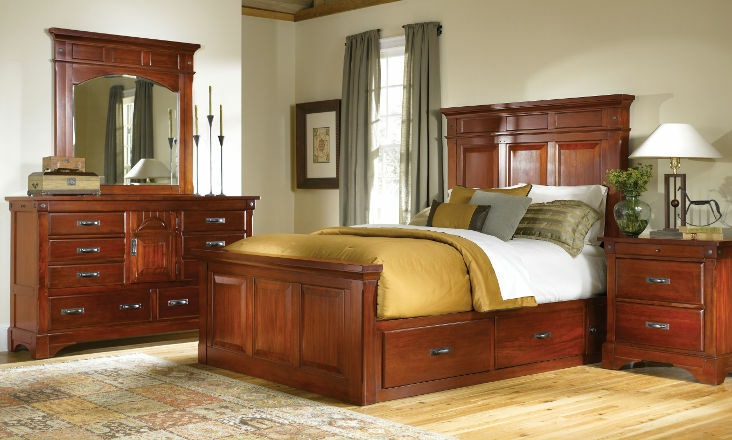 We have included rustic metal stamped rivets and stout gun-metal hardware to amp up the lodge motif.